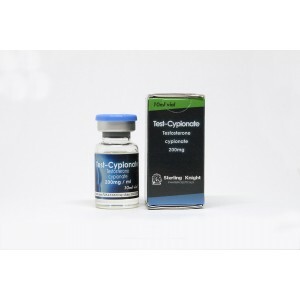 Testosterone cypionate is an injectable steroid, that is the longest-estered testosterone existing. 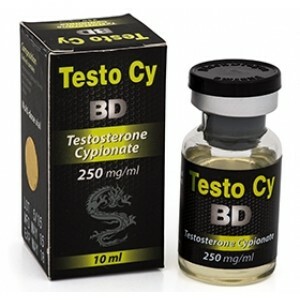 It has strong androgenic and anabolic effects and is easily aromatizing. 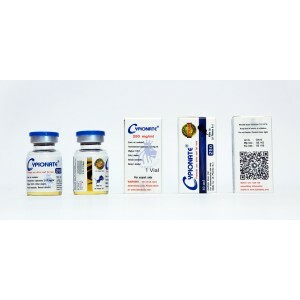 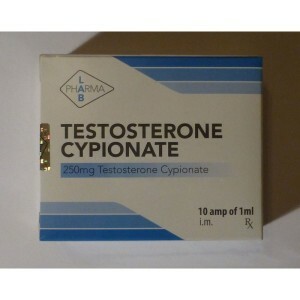 Tesosterone cypionate is often used in parallel with testosterone enanthate, however testosterone cypionate is more intense. 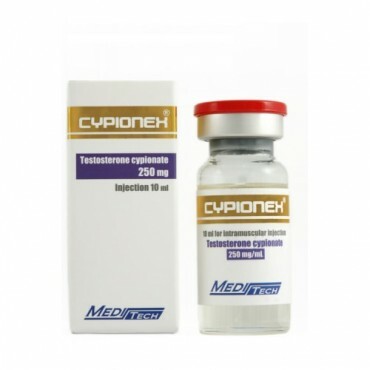 Testosterone cypionate reactions are like water retention, fat increase. 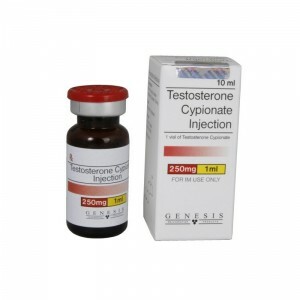 The muscles starting to grow from using this anabolic steroid, will be more quality fiber and dryer than any other anabolic. 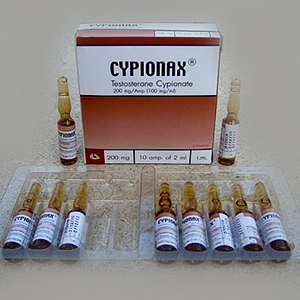 Its half-life is about 8-9 days, so applying injection one time in a week is appropriate. 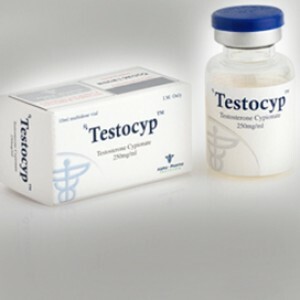 Although, in practice it is applied every 5-7 days, in such a way it could be maintained the level of active ingredient. 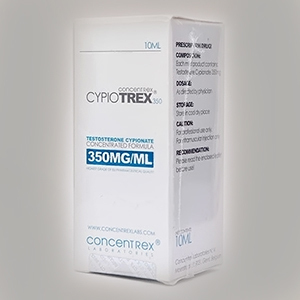 Usually it is used mainly in volume phases/bulking cycles, but also bodybuilders are using it during the cutting cycles to obtain a tight muscle mass.